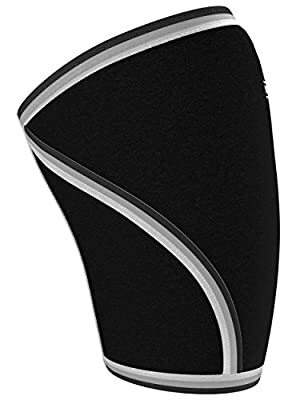 Straighten your leg and measure the circumference of your knee (mid patella). Use a flexible type tape measure.
? S: 11.8" - 13"
? M: 13" - 14.2"
? 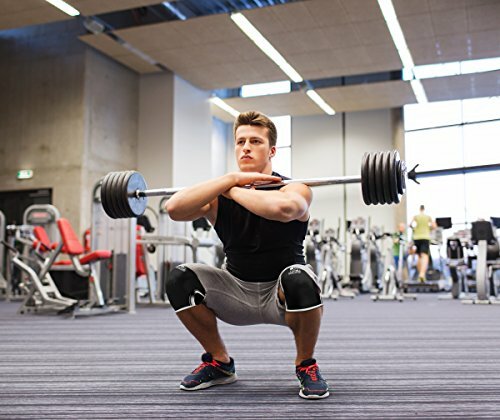 L: 14.2" - 15.7"
? XL: 15.7" - 17"
? 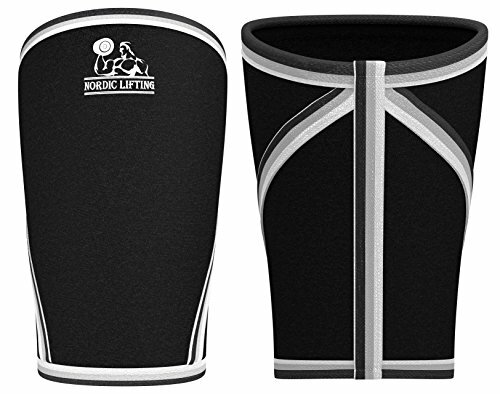 XXL: 17" - 18.3"
Who can benefit from using Knee Sleeves? 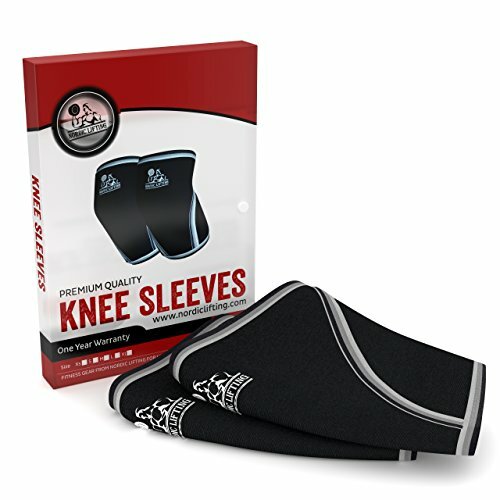 Click the ADD TO CART Button at the Top of this Page to Protect Your Knees NOW!